The REACTIK’s light-detecting features now come with a customized upgrade. 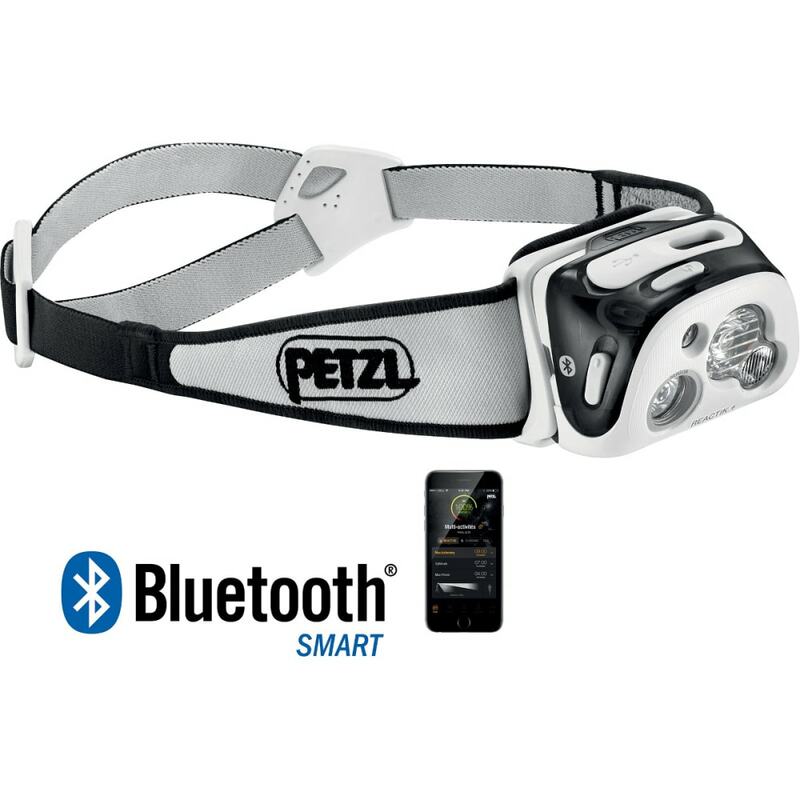 While the headlamp alone adjusts to its surroundings through reactive lighting technology, Petzl lets the user control this 300-lumen model through the MyPetzl Light Mobile App. Through a smartphone or tablet, the app offers insight into remaining battery life, lets you change its output according to your activity, and gives you the option of downloading existing profiles or using your own. This rechargeable design is ideal for trail running, mountaineering, trekking, and many other outdoor activities.